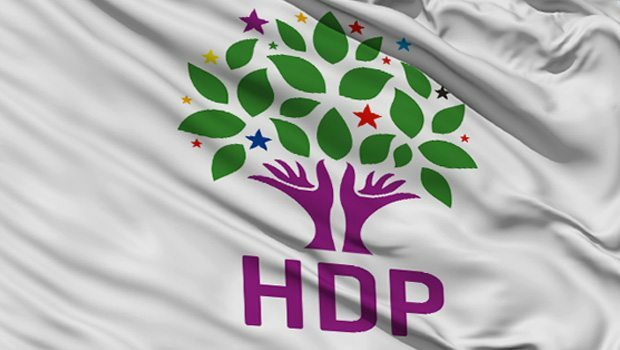 Officials from the pro-Kurdish Peoples’ Democratic Party (HDP) have called on the Turkish government to take immediate measures to prevent widespread attacks on HDP offices across the country. “Tonight [Saturday night], our offices in Beykoz, Bayrampaşa, Eyüp, Bağcılar, Beylikdüzü, Üsküdar, Kartal Erzincan, Kocaeli, Ankara and Çankkale have been attacked. “The fact that the authorities fail to respond our calls reveals those who are behind these attacks. They are provoking these attacks by not taking any measures to prevent them from happening. The attacks on HDP offices came several hours after a car bomb attack in Kayseri province that killed 13 soldiers and injured 56 others including civilians. Following the explosion, police detained dozens of people in raids across the country targeting officials from the pro-Kurdish HDP over allegations of links to the Kurdistan Workers’ Party (PKK). In the meantime, the HDP condemned the Kayseri bombing.